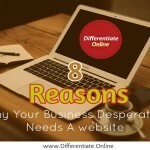 This article is for those who have a website or those who are proposing to have a website. 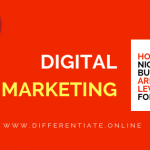 To make a very good first impression on your target customers who visit your website, you must start with an unusual website DESIGN. 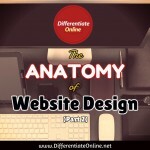 The answer to that question is what website design is all about. 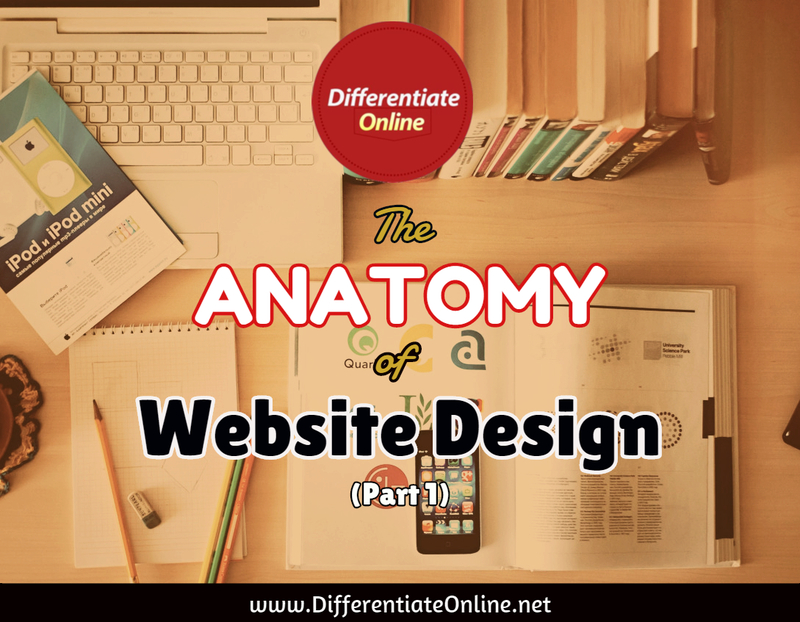 The design of your website tells the customer a lot about your business or company. It tells the customer how much attention you pay to your brand image. It tells the customer how much attention you pay to details. It tells the customer how much attention you pay to quality. It tells the customer how much attention you pay to being unique. Through the design of your website a potential customer can form an opinion about the quality of product or service you offer. They can assess the kind of culture, mindset and philosophy underlying your business. 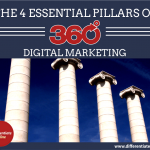 They can infer whether your business is growing or dying. Without being told, they can deduce whether your business is innovative or not; whether it is vision oriented or not; whether it is among the top industry players or not; whether you are competent or not; whether you are a professional at what you do or not! As trivial as these issues might seem to you, it is the difference between making the sales or not; charging more or less. Why? 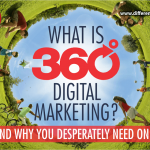 Because your website tells the target customers more than you ever want them to find out! The target customers conclude whether you are worth doing business with or not base on the look and feel of your office online. A poor website design tells the target customer you are a poor company. A great design tells the target customer you are a great company. An average design tells them you are average and an extraordinary design tells them to expect only the extraordinary. And believe me; no customer wants to give their hard earned money to a company that is not offering the best product/service. Every customer wants the best value for their money. No customer wants to be a scapegoat or lab rat. They want to be sure they are dealing with a competent and reliable company, that way their financial investment will yield a better return for them. This issue of design is a psychological one rather than a logical one. Seeing is believing. Perception is reality. Opinions, perceptions and conclusions are drawn base on what people see. In marketing, you don’t have a second chance to make an impression. You either get it right the first time, or you don’t! The impression you make on the target customer goes a long way in determining whether you will be given the business or not. In other words, the impression your website makes on the target customer will determine whether they will make enquiries about your products/services or not. The big problem is this; you are often not around to convince the target customer when they pay a visit to your website. All they have to make their buying decisions is whatever they find on your website. So the big question then is this; is your website projecting the kind of image you will be proud of? Is your website telling your target customers positive stories about your company or business? Is it helping them form the right mental image about your brand or not? To find out, talk to your potential customers and have them sincerely tell you what they feel about your current website design if you’ve got any at all. And if you don’t, then now is a good chance for you to start off on the right note! 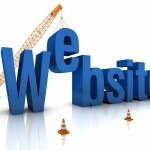 In other words, website design doesn’t matter when you want to build a business or company that is not special. But if you want to build a business or company that you want to be proud of, that you want to point to, that you want others to envy, especially your competitions, then design is not an option but a necessity! More posts by Tito Philips, Jnr.